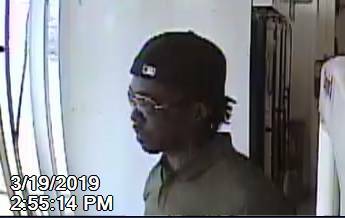 The Dothan Police Department is seeking the help of our local and surrounding communities in identifying the person shown in the pictures below. 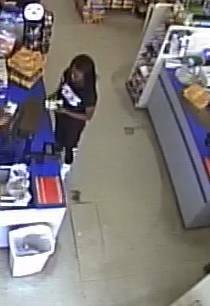 They are wanted for questioning reference a Forgery case. 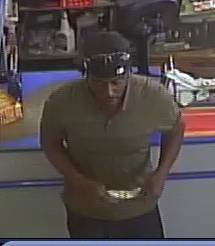 Police are asking anyone with information regarding the identity to call the Dothan Police Department 334-615-3000.